Super Deluxe Mega Mall store Fifth Av ..
Al-Ketaa 3 fifith avenue new cairo. warehouses for rent in compound nak ..
compound nakheel - fifth gathering. shop for rent in bullding of Third q ..
third quarter - bulldind fifth gathering. 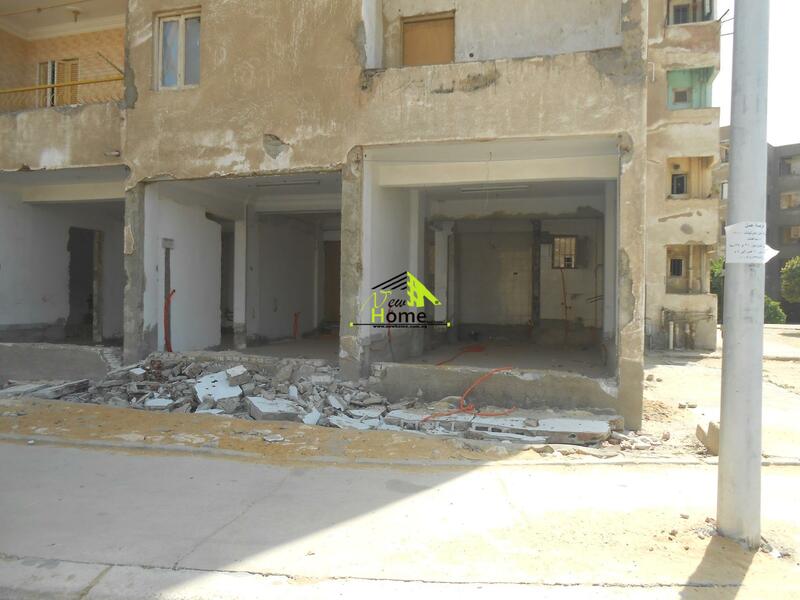 shop for rent in Third quarter bulld ..
shop for rent in commercial mull nor ..
commercial mull - north 90street - new cairo. 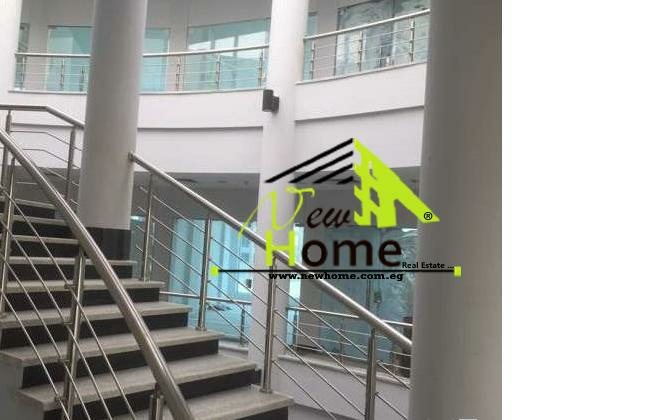 Warehouses for rent in bnafsg first ..
warehouses for rent area 700m elnarg ..
Narges 3 - fifth gathering - new cairo. 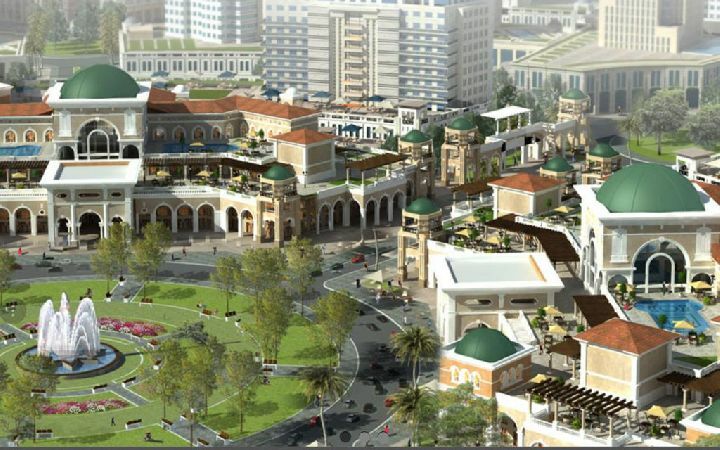 shop of the rent in Elnergs mull fift ..
For Rent store villas Jasmine New Ca ..
New Cairo , Villas Yasmeen 6 . 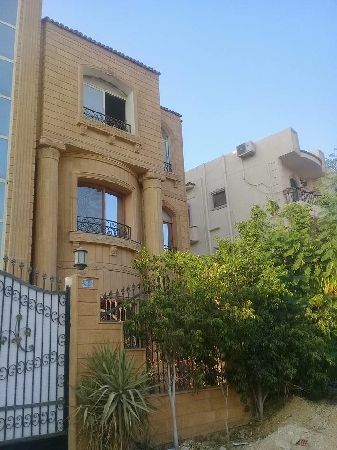 For rent basement villas Fifth Quart ..
Fifth District , Villas Fifth Quarter .